Tent sites available for an additional $20 per night for single, couple, or family. Rooms include a queen size bed, TV, microwave, small fridge, coffee maker, ceiling fan, private bath, and a porch with a swing. 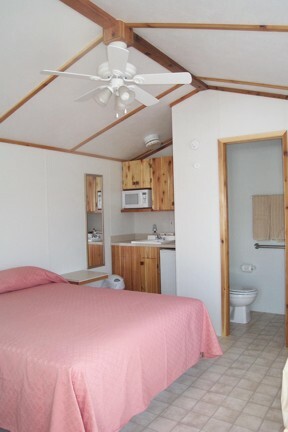 $75 first night, $70 per night for additional nights. Special rates are available for extended stays. Check with the office. All visits to Wildwood require prior arrangements and any overnight stay must be reserved in advance. Visitors are welcome at Wildwood Friday, Saturday, and Sunday.